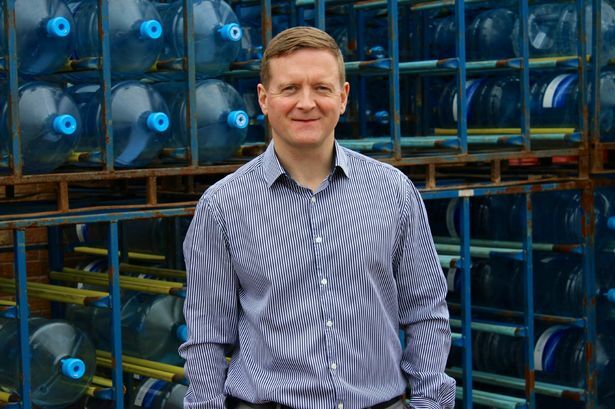 Based in Liverpool, Home 2 Office Watercoolers is one of the largest independent water cooler companies specialising in the supply of natural bottled mineral water, first-class bottled water coolers and plumbed-in/mains-fed water coolers. In December 2014, Home 2 Office Watercoolers was visited by its mobile phone providers, Utilities Technology UK Ltd. Following the meeting with Utilities Technology UK, Home 2 Office Water Coolers implemented Crystal Ball’s FleetTracker across its fleet of transit vans. With FleetTracker, the company now has access to Crystal Ball’s web-based platform, displaying live location and vehicle status information, including: speeds, idling, heading, and more, plus continual traffic updates. With this functionality, the Directors at Home 2 Office can now effectively monitor their workforce with full visibility of vehicle locations and times of arrival/departure to and from deliveries. Using Geofences, by creating geographic boundaries around specific locations, the Directors can now be alerted when a driver enters or exits the specified location. This further enhances their ability to manage their workforce more effectively. “Crystal Ball has given us, as Directors, greater control over our workforce. We are now much more aware of what the drivers are doing – which is imperative to run the business efficiently and productively." 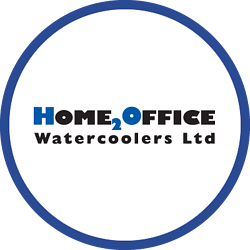 Alongside Crystal Ball improving internal procedures, the solution has also enhanced the service Home 2 Office Watercoolers can offer to its customers. Customer enquiries are now dealt with much more efficaciously by viewing Crystal Ball’s live mapping and relaying driver locations back to customers.